2nd International Conference on Pathology : Vydya Health - Find Providers, Products. 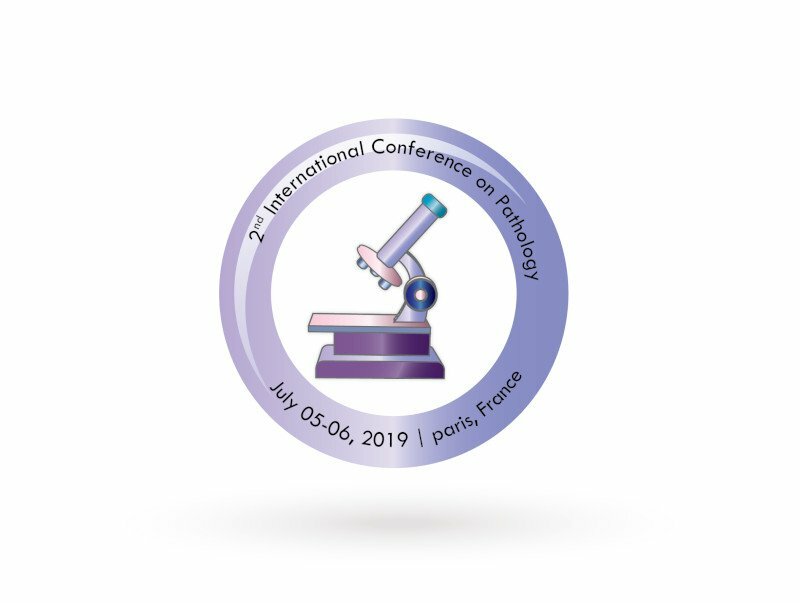 On behalf of our Organizing Committee we welcome every one to the “2nd International Conference on Pathology” which is going to be held during July 05-06, 2019 at Paris, France with focus on the theme to discuss the forte of Pathology. Pathology 2019 brings together all specialists and experts working in academic institutions, industry, business delegates, scientists and students around the globe to give an occasion to the spread of remarkable research, new contemplations, and helpful revolutionary encounters. Meet the Worldwide Inspiring Experts and Speakers at our Pathology 2019 conference to exchange knowledge about new progressions in the field of Pathology for portraying out to refresh the thriving treatment and propelled changes. This summit accentuates the gathering of minds with high interest towards Pathology and clinical laboratory medicine. This is an unfathomable opportunity for the attendees from Universities and Institutes to speak with the world-class Scientists.